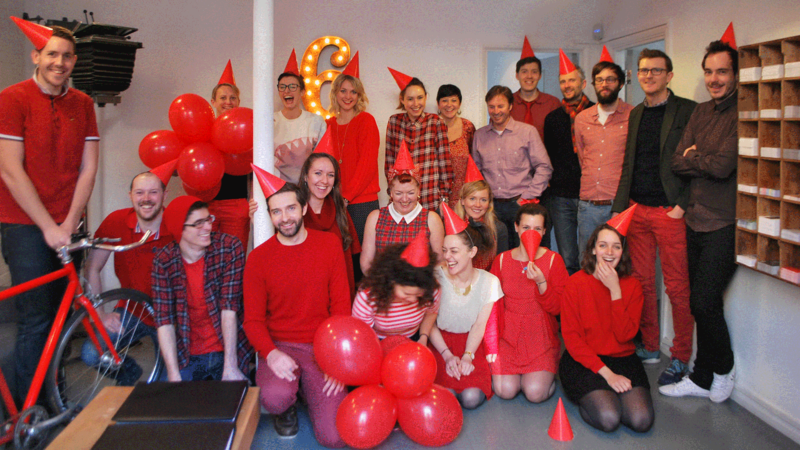 Friday saw the Purpose studio turn a bright shade of crimson, as we prepared to 'Ramp up the red'. 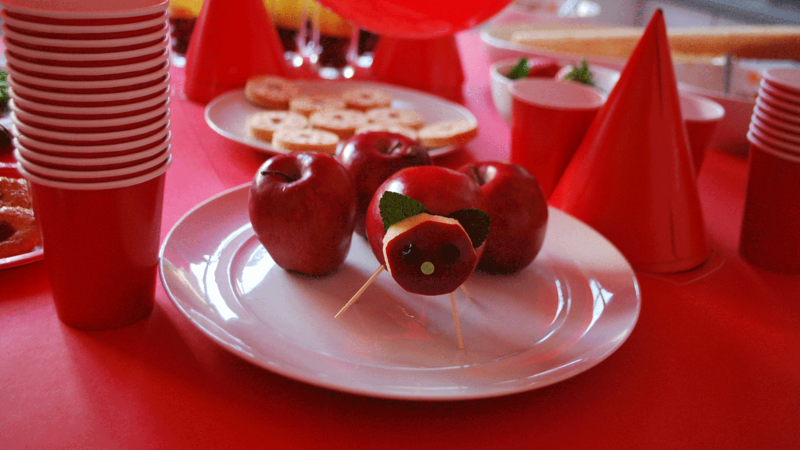 A national campaign from the British Heart Foundation, 'Ramp up the red' sees people across the country go positively red-mad with decorations, outfits, baked treats and games as just a few of the ways to fundraise. Team red went to town on decorating the kitchen and studio, with the kitchen so full of balloons and paper chains that there wasn't much room to cook our 'redy meals'. Maddie's homemade pizza went down a treat – needless to say it only lasted until about 10am. The fun even extended to an educational game devised by Maddie, where we were challenged to label a diagram of a heart. Definitely a tricky one for most of us who were racking our brains trying to recall biology lessons from times past. We had a lot of fun choosing red-themed songs for the Purpose 'redio', a playlist consisting of classics such as 'Red red wine', 'Red alert' and 'Lady in red'. Then came more food - we were spoilt for choice with everything from red velvet brownies, jammy dodgers and, er, curiously formed apple pigs on offer (that one's Becky's lovely handiwork). Matt got into the red spirit, looking rather dapper in his bow tie. Darts for tea took on a new meaning on Friday, as it became 'darts for tea: avoid the red balloon'. After a nail biting game, the unlucky player was Faye, who faced a truly giant tea round. Becky and Alex did a brilliant job of organising a red raffle, with prizes up for grabs including a bottle of Cherry B, a love heart badge, a massage from Paul and a bottle of sought-after tomato ketchup. We hear Terry's looking forward to his massage. 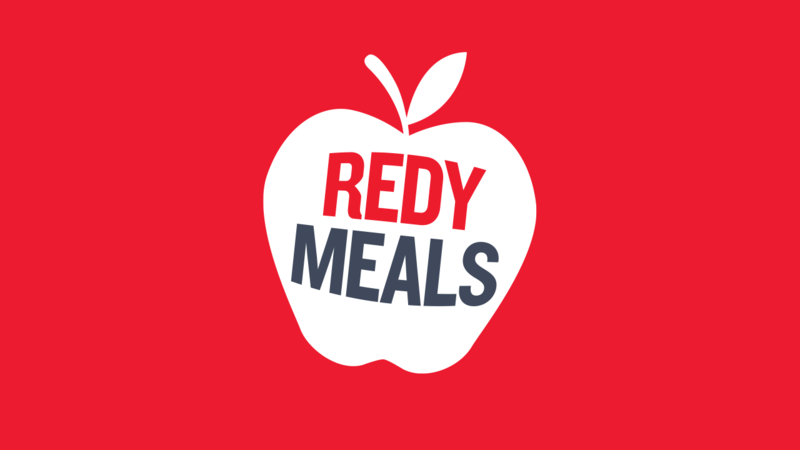 We loved injecting a bit of colour into our day - Ramp up the red is a fantastic way to fundraise. If you want to find out more about the British Heart Foundation's campaign please click the link here.